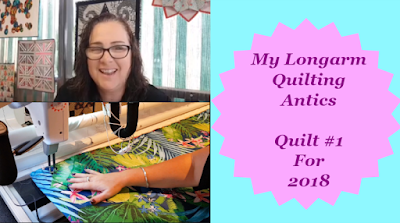 Darvanalee Designs Studio : My Longarm Quilting Antics -- First Quilt on the frame for 2018. My Longarm Quilting Antics -- First Quilt on the frame for 2018. After a long break from Quilting. 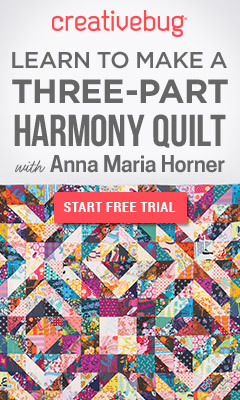 Today is the day that I get back into quilting for my Customers. As you can see, I do sometimes get some different jobs in the store.